WHITE PLAINS, N.Y. -- Is your green bean casserole in its upright and locked position? 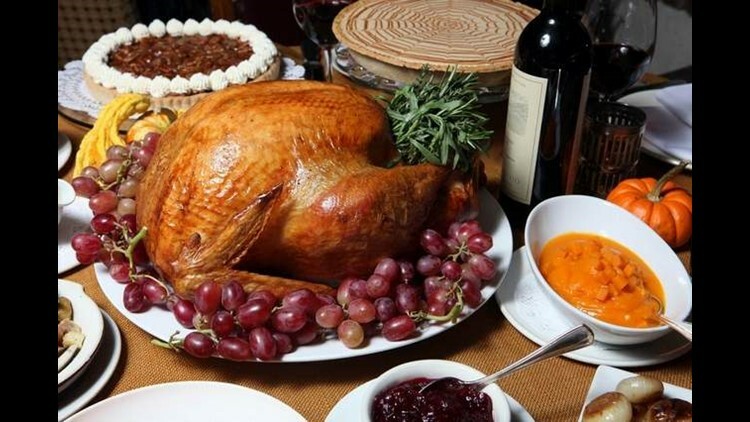 Thanksgiving with all the trimmings is served at Restaurant X and Bully Boy in Congers. 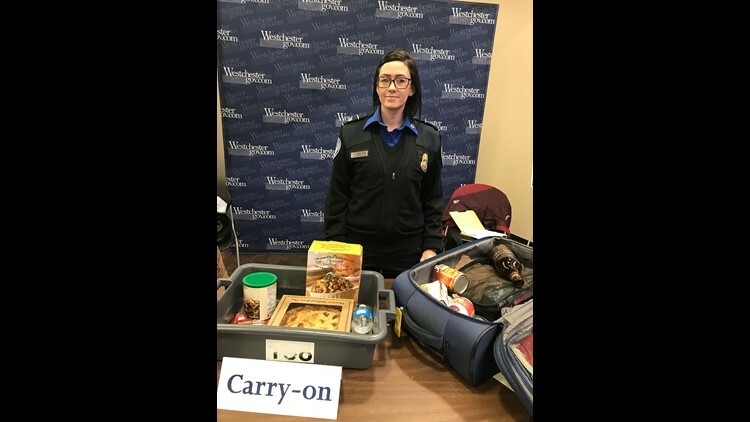 Tara Gavin, a TSA agent at the Westchester County Airport shows what foods can go in your carry-on and what should go in your suitcase. 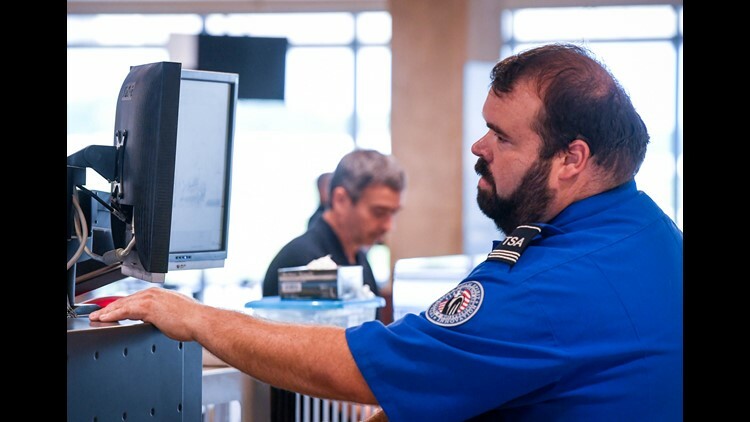 Transportation Security Administration supervisor Matt Hooper watches a monitor screen as he screens passengers through the new TSA screening line that's a key part of the terminal renovation project at Evansville Regional Airport Tuesday, July 18, 2018.